You’re all pumped up in the club. The energy is insane. You’re all anticipating that "beat drop." And then…this happens. 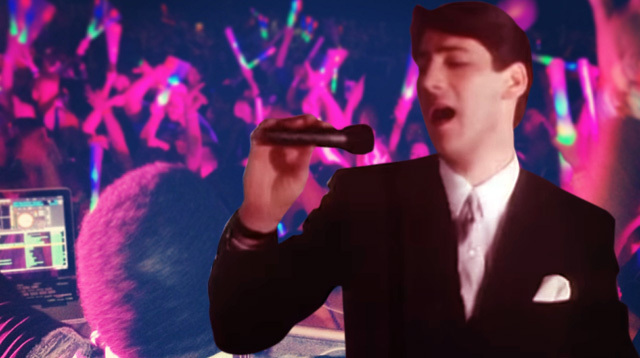 A pair of DJs in Australia pranked the crowd by playing an '80s ballad, "True" by Spandeau Ballet, at the exact moment of a beat drop. What a way to kill the vibe! Imagine having this happen to you while partying with your crew in Valkyrie. Major LOLS.